Published on 01/11/2010 in fotografie and travel. 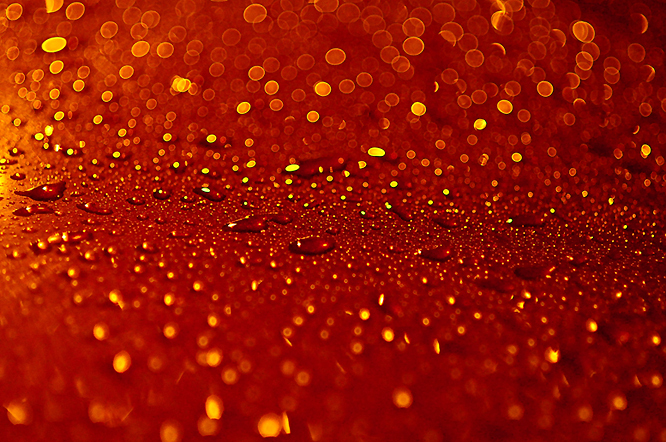 1 Comment Tags: apa, bokeh, macro, picaturi, red, sparkle, water drops. It’s really great that people are sharing this infrmoaiton.